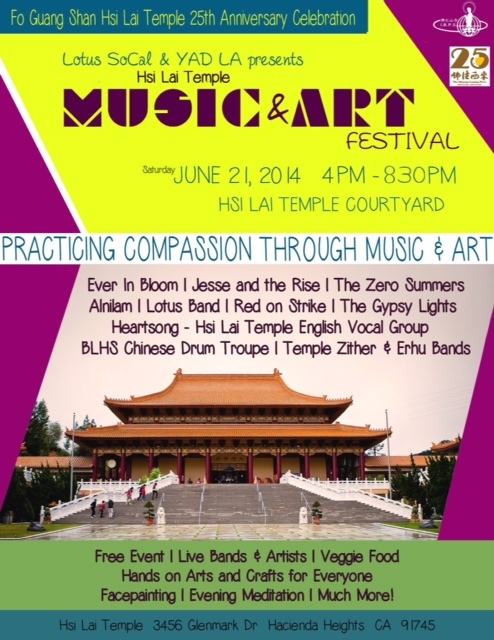 Lau will appear with "Honu" at first annual Hsi Lai Temple Music and Arts Festival. 'Red String of Fate.' The Chinese believe that, 'An invisible red thread connects those destined to meet, regardless of time, place, or circumstances. The thread may stretch or tangle, but never break.' – Chinese Proverb. 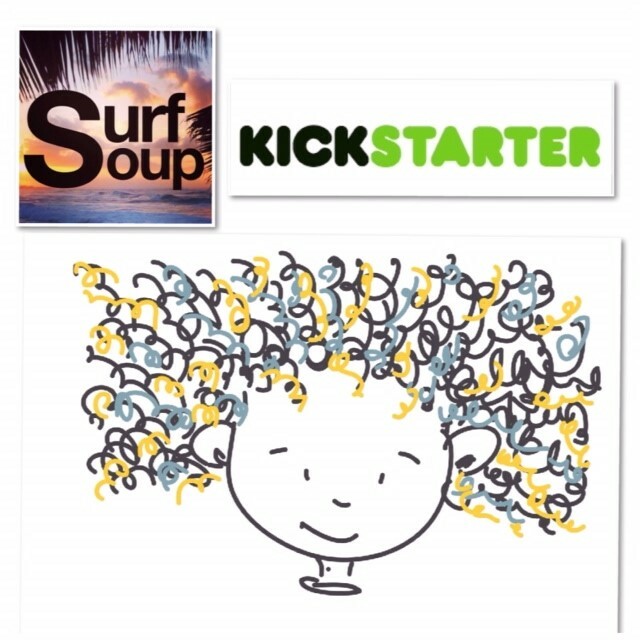 Animator-artist Donna Kay Lau successfully funded the "Surf Soup" project on Kickstarter, a crowd fundraising website for creative projects. 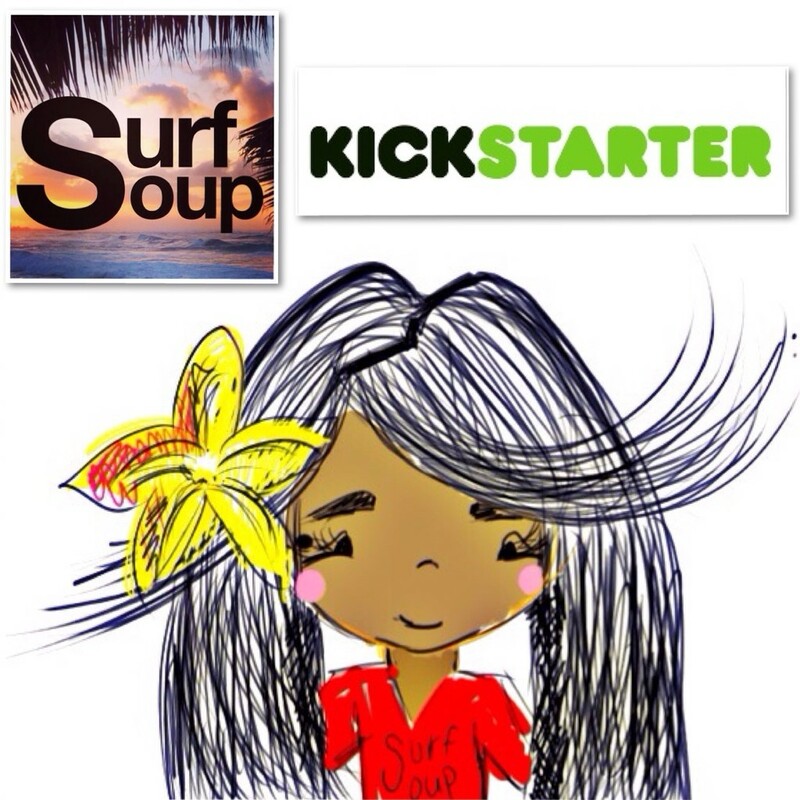 Lau's "Surf Soup" project funded beyond the original goal, achieving 116% funding. 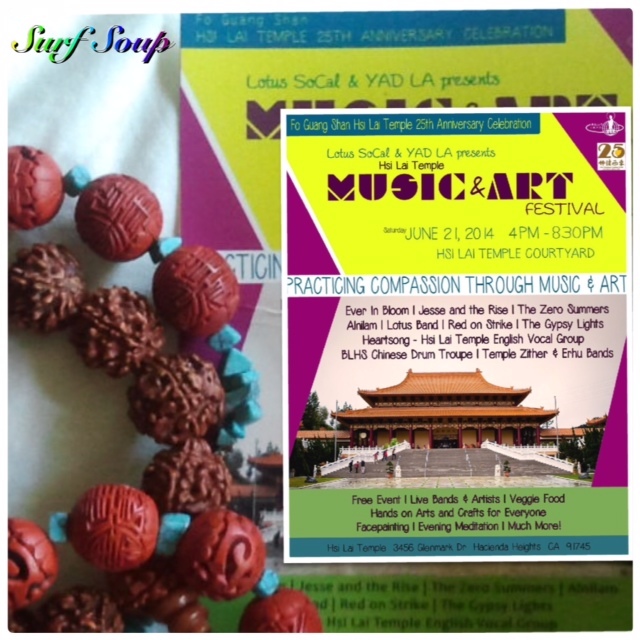 Lau also received generous Dogecoin and Bitcoin donations. 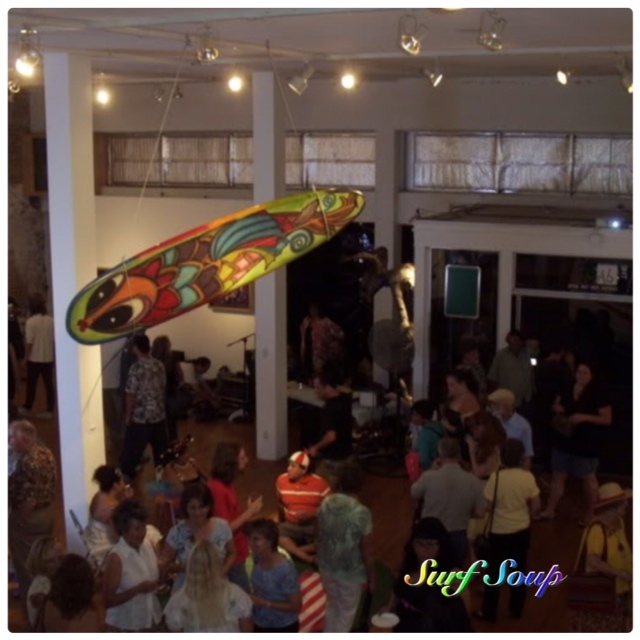 The Surf Soup Project first premiered at the "dA Center for the Arts" in Pomona, California, at the Arts Colony, and Lau also appeared at the Hibbleton Gallery at the Magowski Arts Colony, at the Art Walk in Fullerton, which featured the artwork of artist and author Donna Kay Lau. Also appearing with Lau will be “Miss Mary Ann” King who thrilled preschoolers from 1966 to 1976 as host of Romper Room on KCOP-TV. 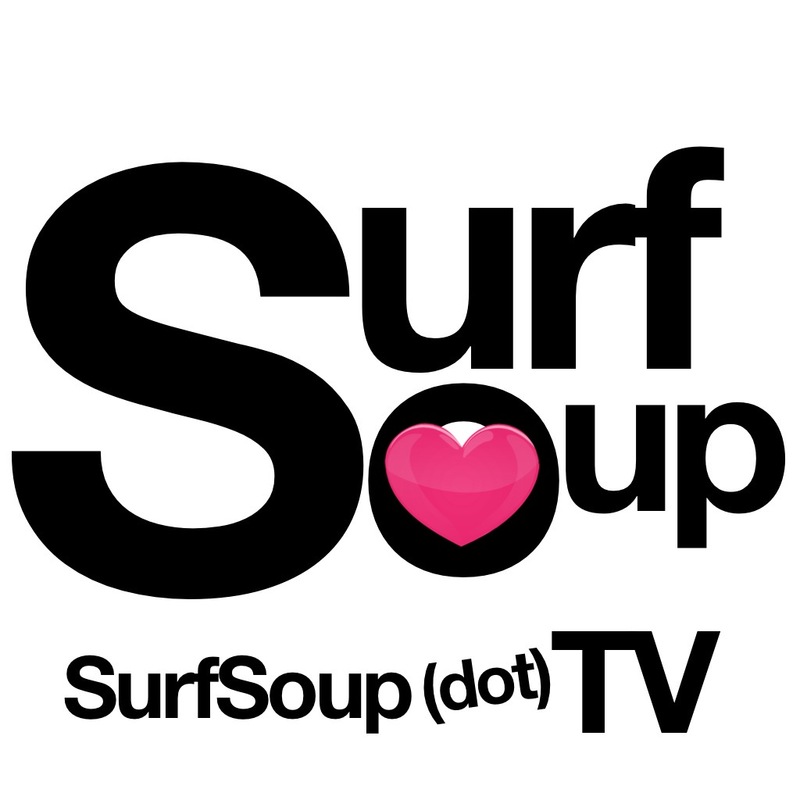 King wrote the "forward" to the "Surf Soup" book. Lau and "Miss Mary Ann" will be signing autographs. 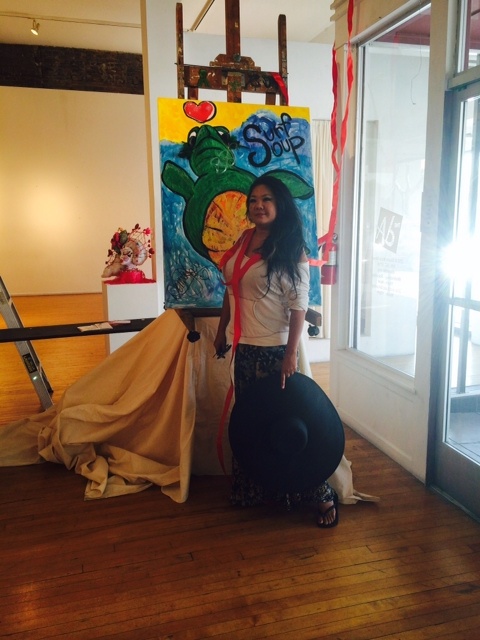 Lau has also designed a special mermaid costume that will be featured in a photo shoot, and Lau will be modeling and displaying the mermaid costume at the festival, made from Hawai'i. 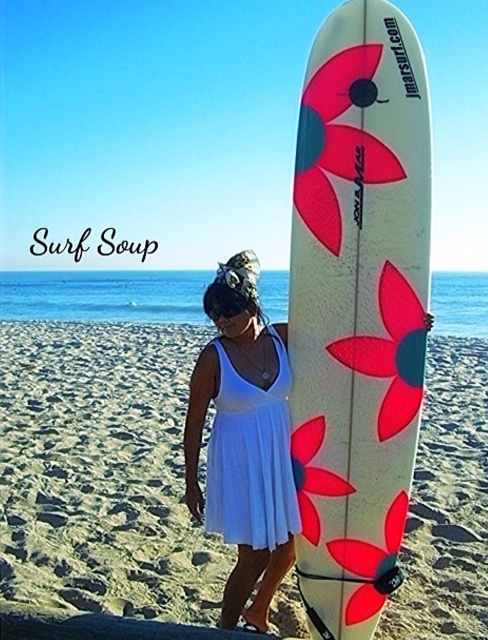 This is designed after a character in the Surf Soup book that teaches Upcycling. 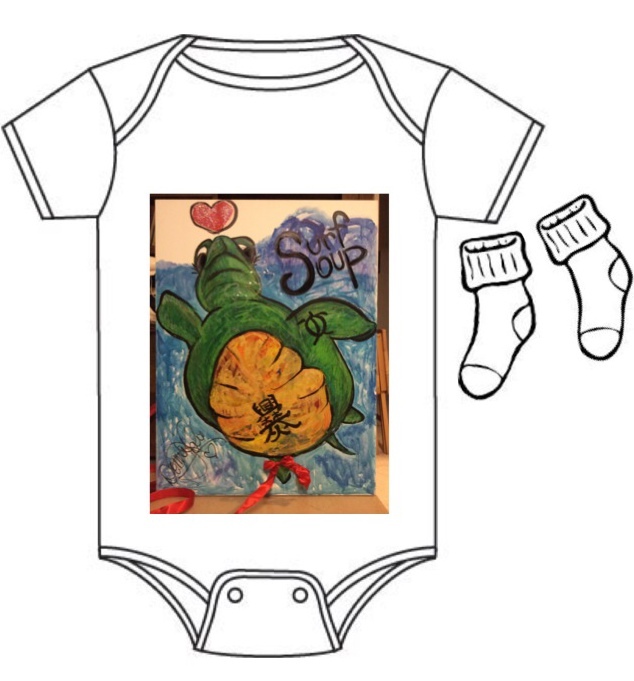 Upcycling is the process of converting waste materials or useless products into new materials or products of better quality or for better environmental value.